‘Tis the season to be thinking about family and friends and gathering and connecting. It is not the season for envy and anger and distance and overtime. The holiday season can be filled with so much anxiety that the holiday loses its glow. The glow is the important aspect of the holiday. The glowing faces of children seeing a Christmas tree, the glowing faces of strangers experiencing holiday lights together, the glowing expressions as people wish one another happy holidays. Taking the time to remember to experience the holiday is key. Be sure to schedule time to experience the beauty and rhythm of this very special time. 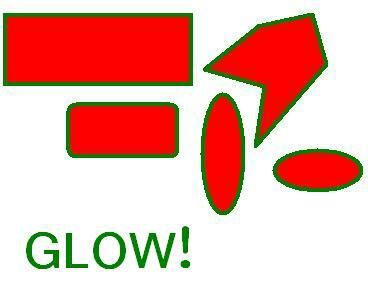 Wishing all a happy and glowing Christmas!